What’s on this week at Garfish? Valentine’s Day was a lot of fun last weekend. 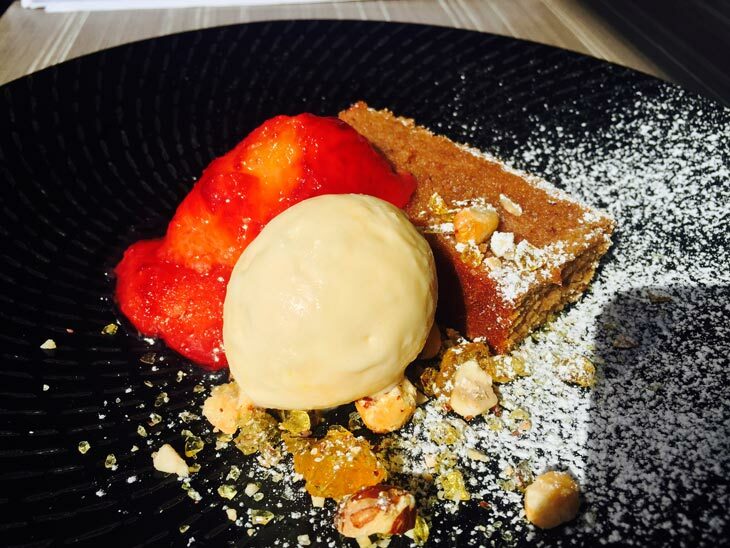 Thanks to everyone who joined us at Manly, Crows Nest and our Kirribilli restaurants. In this blog post we have some specials to share and even a story about an awesome group of guests who walked from Garfish Manly to Kirribilli! 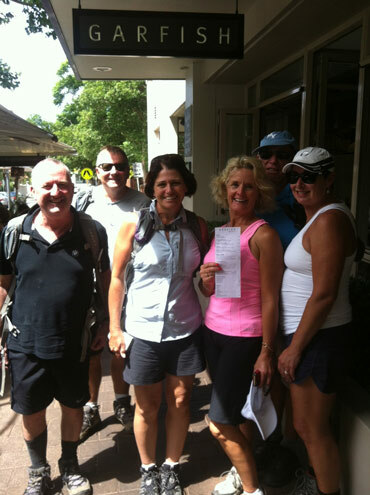 These amazing customers completed the first ever recorded Garfish to Garfish walk! Leaving Manly at 7am and arriving in Kirribilli at 11.40am perfect time for a well deserved drink and delicious seafood lunch. Can anyone beat 4hrs 40mins? 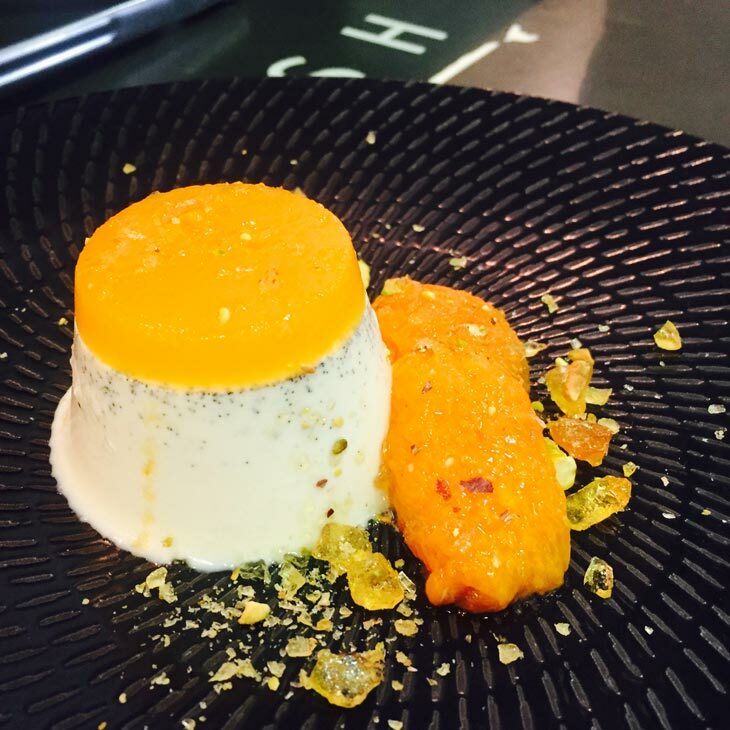 Manly’s Head Chef Michael Nash has been working hard this week on delivering some mouth-watering specials for the dessert board. Here are two examples that have been very popular this week! 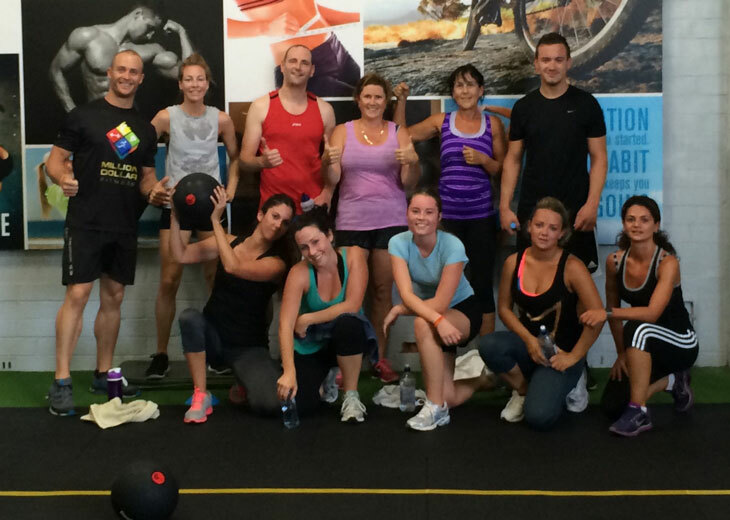 Our team in Manly have been training hard together for the past couple of months. They’re still at it – sweating it out before the hit the kitchen. Here’s a photo from the group after their training session today.